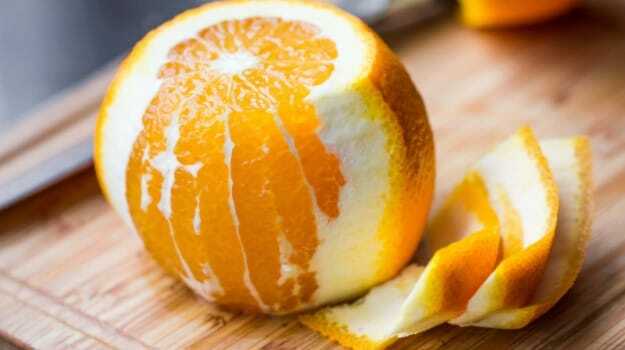 Orange peels are known to have anti-obesity properties. Orange peels are rich in dietary fibre and improve digestion. Drinking herbal orange tea everyday may help you burn fat. Bright and citrusy, oranges are juicy fruits we all love to binge on. 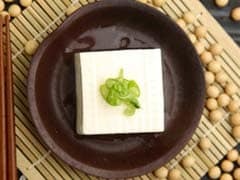 The fruit that is available from November through January as well as in the summer months of March to May, is enjoyed around the world in numerous ways. The versatility of oranges is evident from the fact that you can eat it in a range of ways, from consuming it raw or juicing it, to including it in cakes, cupcakes, pastries, salads, mousses, etc. Whether you love to toss them in along with some greens, or down a glass of fresh juice at breakfast in the morning, oranges are simply delicious. But, that's not the only reasons they are one of the most favoured fruits around the globe. Also Read: Is Swallowing Orange Seeds Bad For Your Health? 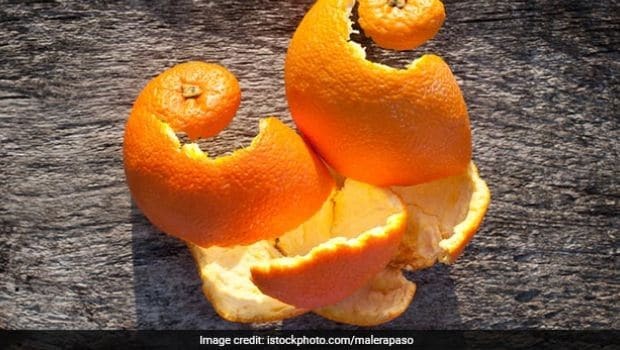 There are a number of ways you can consume orange peels. One of the best ways to aide weight loss by using orange peels is making a herbal tea out of them. All you need to make this tea is orange peels and water. You can either use fresh orange peels or dried orange peels to make your tea. You can choose to either chop the dried peels or grind them to make a fine powder (if you don't mind the bitter taste of the orange peels).